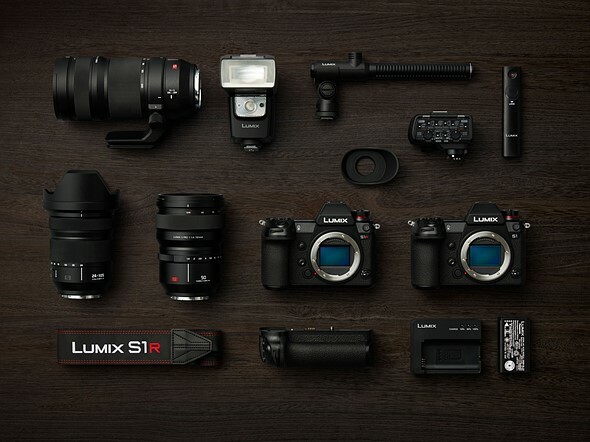 Panasonic has just officially announced two full frame mirrorless cameras: Panasonic Lumix DC-S1 and Panasonic Lumix DC-S1R. 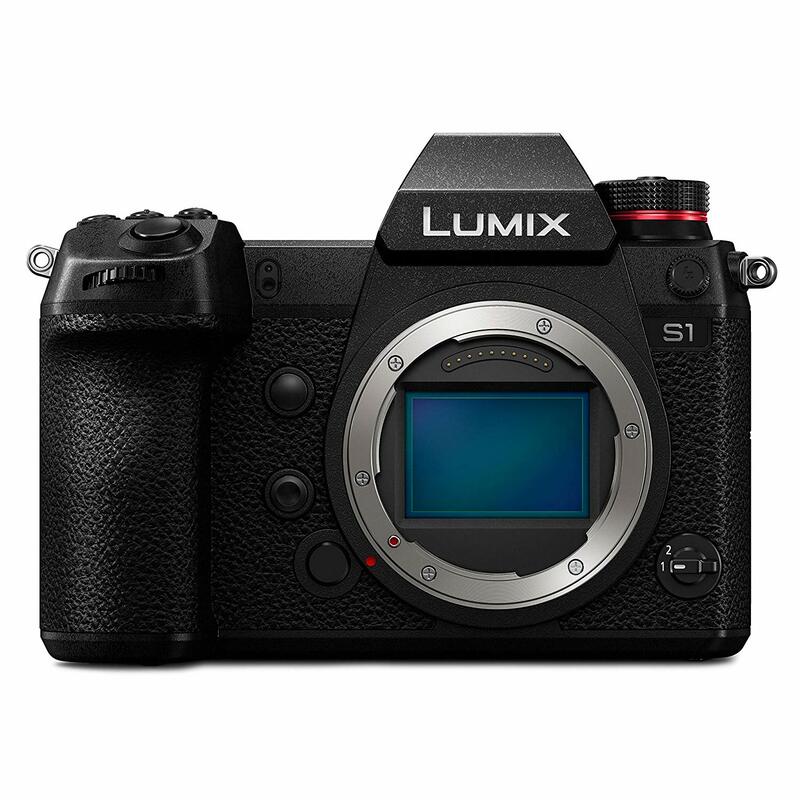 Panasonic S1 costs $2,497.99 and Panasonic S1R for $3,697.99. 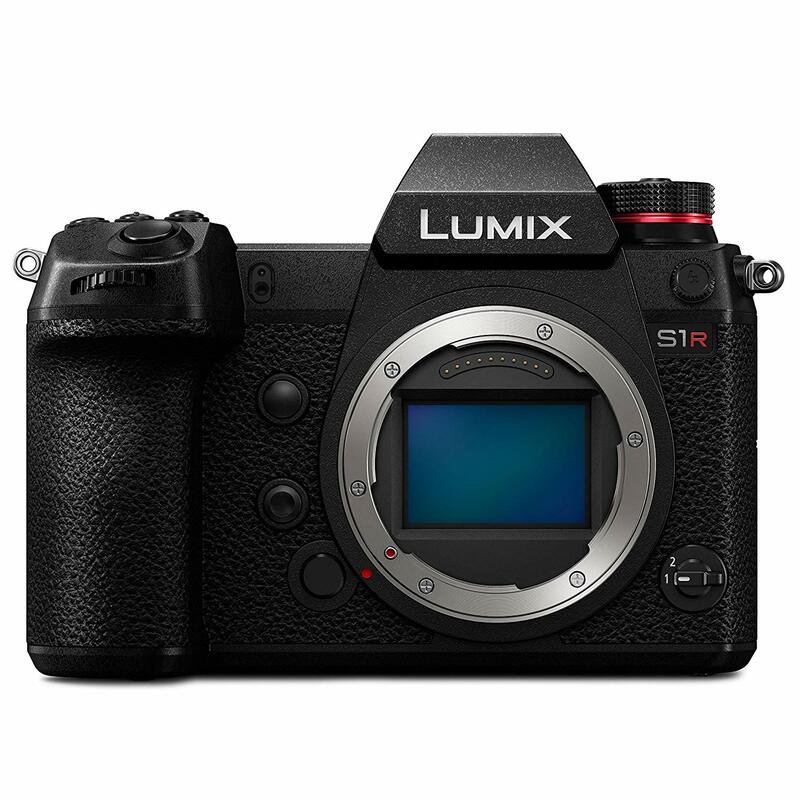 Both the cameras will start shipping in early April, 2019.